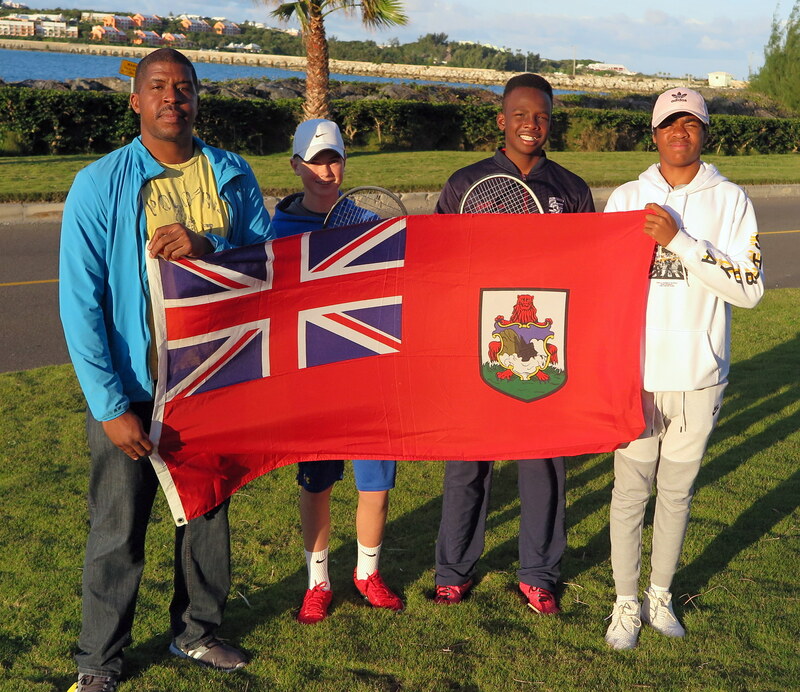 The Bermuda Lawn Tennis Association currently has a Under 14 Boys team competing in the ITF World Team Junior Tennis Competition in Santo Domingo. The Bermuda team of Antonio Warner, Bobby Bart and Mackai Whitter are seeded 7th and will begin the tournament against Aruba. The Bermuda under 14 team is being led by coach Romar Douglas.